Let us all be honest, leather jackets are not only believed to be highly trendy and stylish means of fashion and attitude symbol, but the truth is also exactly the same. They are loved by everyone, either it is a kid or a teenager or a mature one or even an oldie, everyone simply drool over its glare and magnificent style it carries. You can hardly find someone who will say they don’t appreciate the charismatic feel a leather jacket gives. But in this age of today, with the new inventions and new styling options and desires, the world is taking leaps and bounds and having some shift in the fashion area. 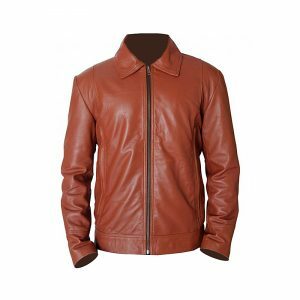 Now people not only love leather jackets, but they also open some other options like the cotton jacket, perforated jacket, woolen jacket etc. too in their priority lists. They do wear another sort of jackets as well now, but it should be trendy and really classy to grab the attention. 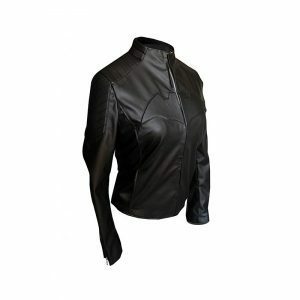 Bikers in general love jackets, they wear it and roam around the city with an attitude. 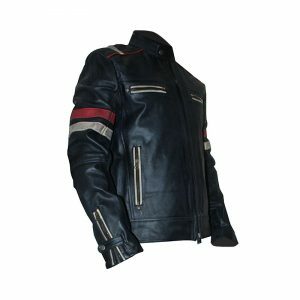 But this concept has re-conceptualize and now for bikers jackets are the ultimate source of fashion, style, elegance and sophistication. Today, no biker will be seen without a jacket and trying to look fashionable. Jackets mean a source of inspiration for them, a source of energy to boost up their confidence and an elegance statement to feel different. No matter how expensive the outfit is if the jacket is awesome in looks with perfect designs than it has to be bought and worn out to show the world what you got. 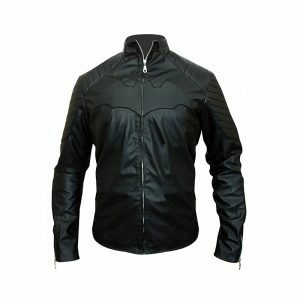 If the jacket has engraved designing or some embossed designing on it, it becomes automatically one of the favorite outfits for all the bikers, because as per them it redefines their personality in a completely unique and different way, adding the essence of perfection to it. Be it black or brown or grey or mustard colored or even white in color, it is meant to define your personality, upside down. There are certain biker’s jackets that have checkered texture, strips on it, additional zippers, quilted style, studded style, vintage look, buckle and belt style or buttoned jackets, which adds glare and glam to the outfit. 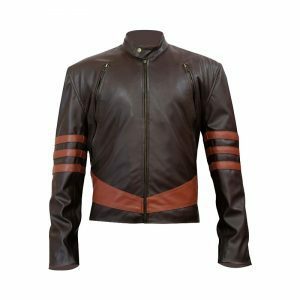 With the exceptional demand of signature style biker jackets with timeless style and beauty, Jackets Inn has come up with a complete range of these jackets in assorted color and different material. 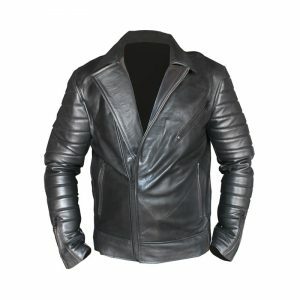 We are committed to providing you with high-quality jackets that have supple suede quality with perfect burnished tones. 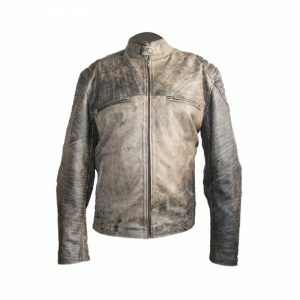 You can find Yamaha Vintage biker jacket, Tom Cruise biker jacket, distressed biker jackets, vintage jackets, diamond quilted jackets, sports jacket and many more on our online store in incomparable and reasonable prices. We have maintained our quality standards throughout and deliver fine quality fabric jackets that are durable with premium quality zippered, buttons and buckles. We do not compromise over our quality as we believe in honesty and eminence. 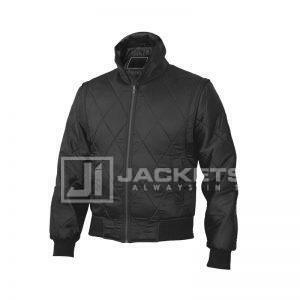 You order a single jacket or more jackets, we promise you that the quality of all the jackets would be same, without any concern over the material. Order now to believe in our perfect quality.